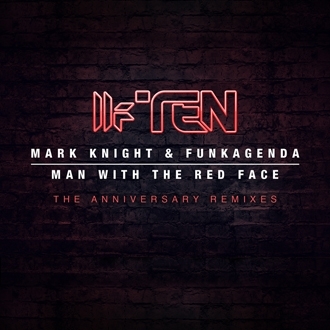 Next up in our Anniversary Remixes series, Mark Knight and Funkagenda’s anthemic ‘Man With The Red Face’ is reinterpreted by award-winning Dutch producer Hardwell, tech house talent and Toolroom regular Rene Amesz and longstanding house master ATFC. A monumental track in the history of Toolroom Records, Mark Knight and Funkagenda’s cover of Laurent Garnier’s ‘Man With The Red Face’ cemented the label’s position in the dance music scene, winning Best Ibiza Track 2008 at Pacha’s Ibiza DJ Awards and Beatport’s Best Tech House Track of 2008. Now our Anniversary Remixes package sees the track reinterpreted in three striking ways. First up, Hardwell supplies a big room, high energy remix crafted to fill the largest and loudest festival arenas, heavily supported by Radio 1 in Ibiza this is set to soar to the top. 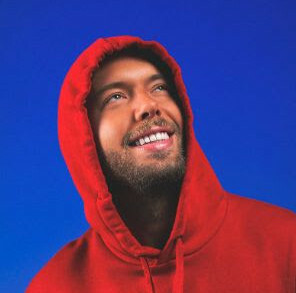 Next, Rene Amesz takes his trademark techy style to the track, incorporating crisp, percussive rhythms resulting in a whole new tech workout for the clubs. Finally, ATFC takes the track to another level, crafting the aptly named ‘When The Lights Go Up’ remix, resulting in a laidback adaptation that that pulls at the heartstrings for the perfect finale tune. Proving to be an enduring favourite for any Toolroom fan, ‘Man With The Red Face’ is now updated with three diverse remixes, ready for the next ten years of Toolroom Records.